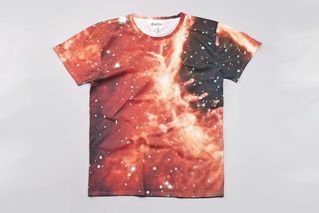 French brand BWGH (Brooklyn We Go Hard) releases a new space-themed T-shirt pack with a muted color palette for fall. 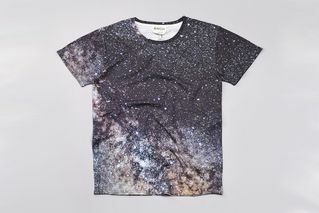 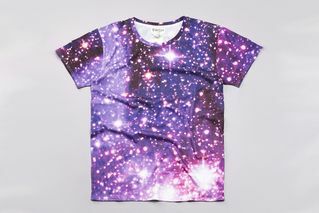 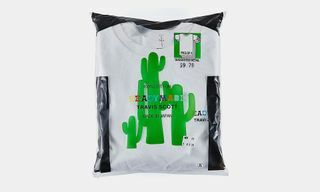 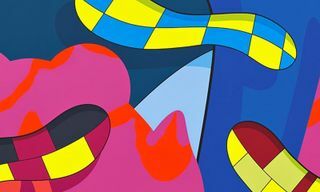 The T-shirts each come with a different design and colorway – Milky Way is black, Galaxy is violet, Shadow is deep orange and Big Bang is multicolored. 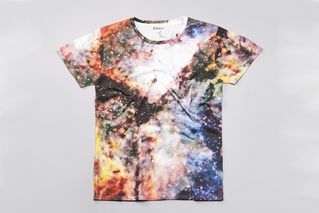 The 100% cotton tees feature the prints all-over and are available for approximately $119 USD here.